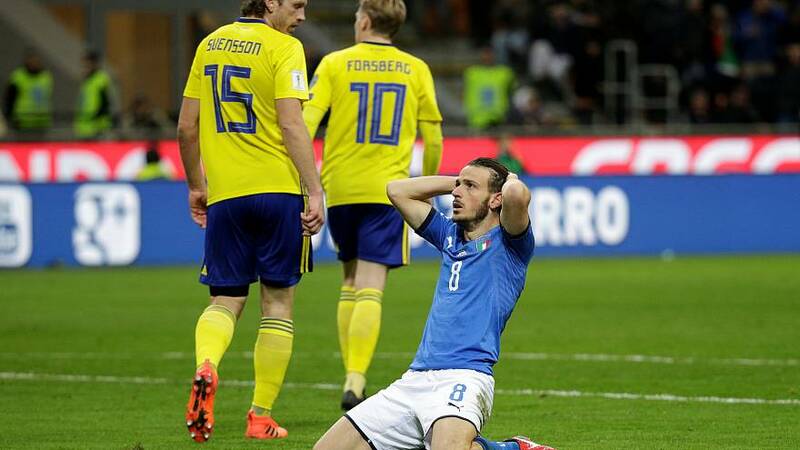 Italy’s footballers have failed to qualify for a World Cup for the first time in 60 years after a play-off defeat to Sweden. The Azzuri – crowned world champions just 11 years ago – went into Monday’s second leg match in Milan needing to win, having lost One Nil to the Swedes on Friday. But despite dominating possession and creating several chances, they ended goal-less. Sweden are on the plane to Russia next summer but the Italians won’t be at the party.